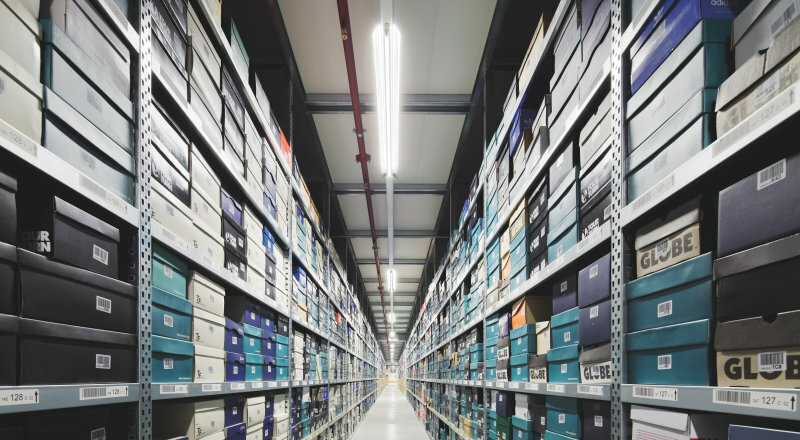 Identification, configuration and data management: the new LumIdent service solution enables Siteco to digitalize the handling of outdoor luminaires. Tvilight motion sensors and Siteco decorative street luminaires provide light on demand at the Royal Holloway College. 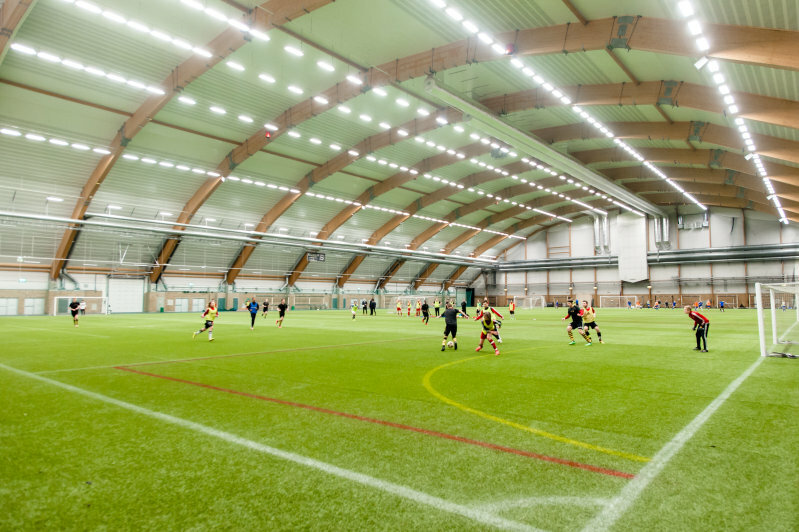 Sports clubs can save up to 70 percent on electricity costs with LED floodlight and at the same time benefit from better illumination. Osram sponsored the international talent programme "40under40" again this year, thus supporting the future of lighting design. Projector-reflector solutions from Osram provide uniform lighting and minimum reflection in swimming pool halls. 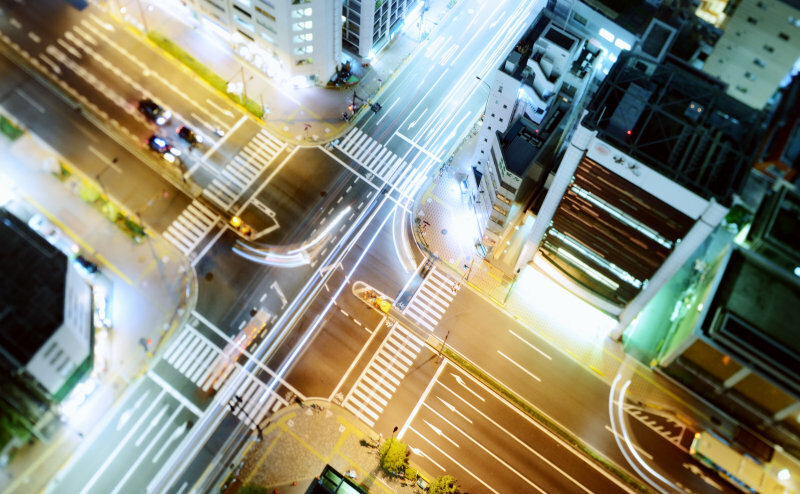 With Streetlight 11 Osram offers a future-proof platform for smart city applications. 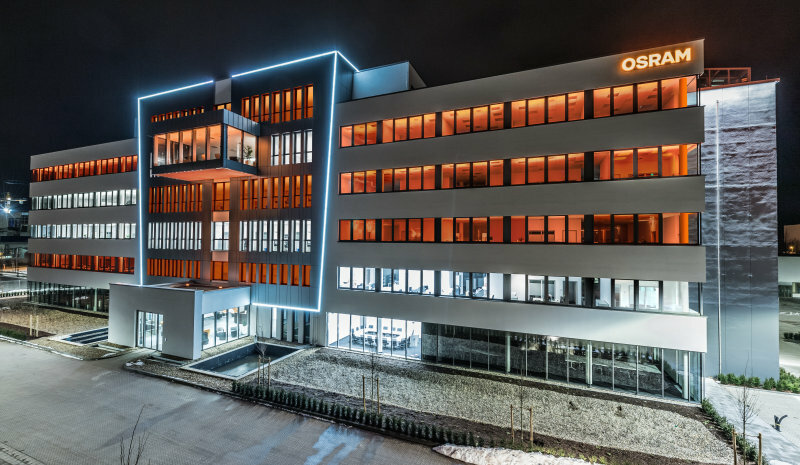 Osram supports the new headquarters of the cosmetics company Omnicos in achieving a particular splendour. 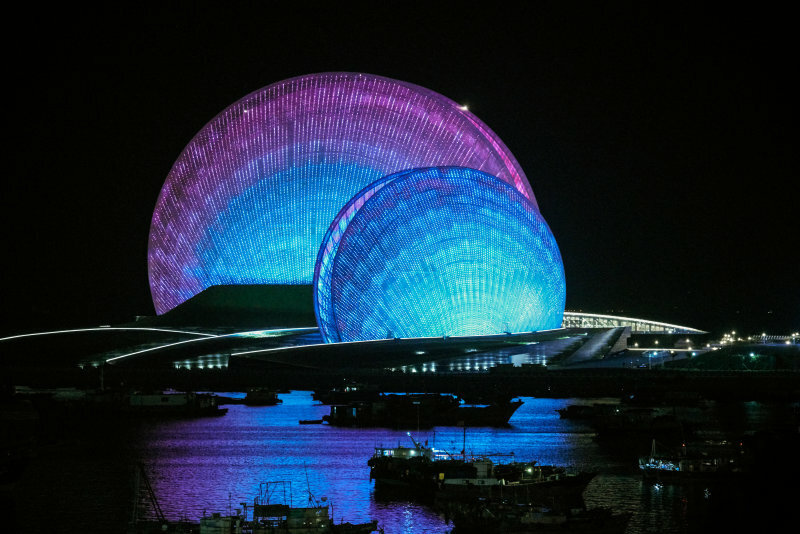 A dynamic LED light facade from Osram now transforms the shell-shaped Zhuhai Grand Theatre into an unforgettable landmark. The new Siemens corporate headquarters in Munich, Germany has a forward-looking and variable spatial design and utilisation concept. 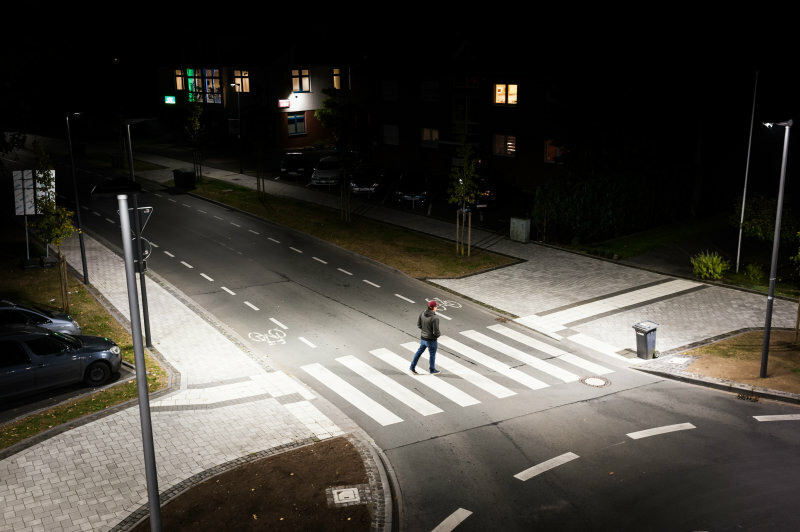 The new, decorative DL 30 LED town and park luminaire from Osram radiantly illuminates towns and cities. 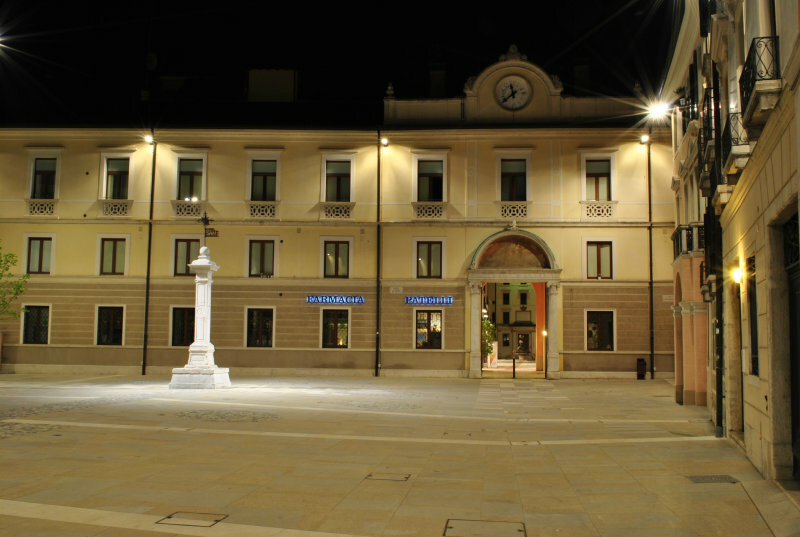 "Two Rivers and Four Banks"
Osram expands its successful Modario PS LED trunking range with the Multilumen version. The impressive Noma Earth Tubes with a height of 5.60 metres are part of the 80,000 square metre Noma municipal refurbishment project in the north of Manchester. 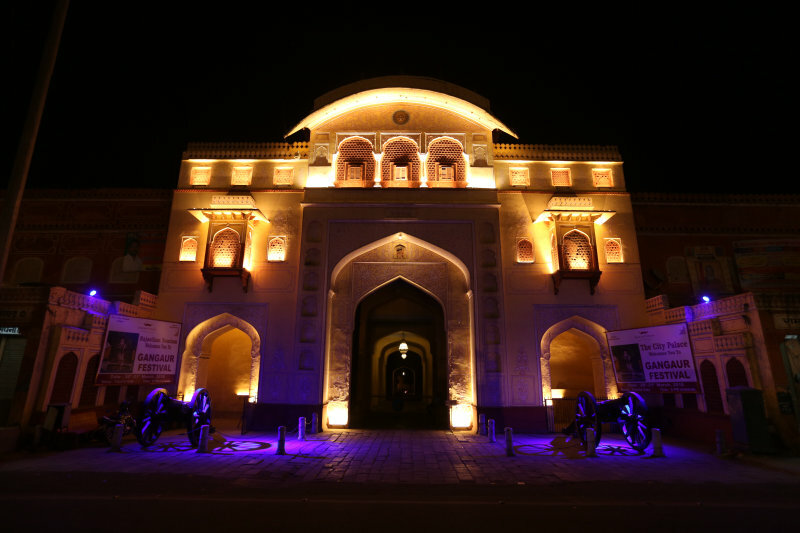 The winners of the Lighting Design Awards were distinguished for the fortieth time in London. 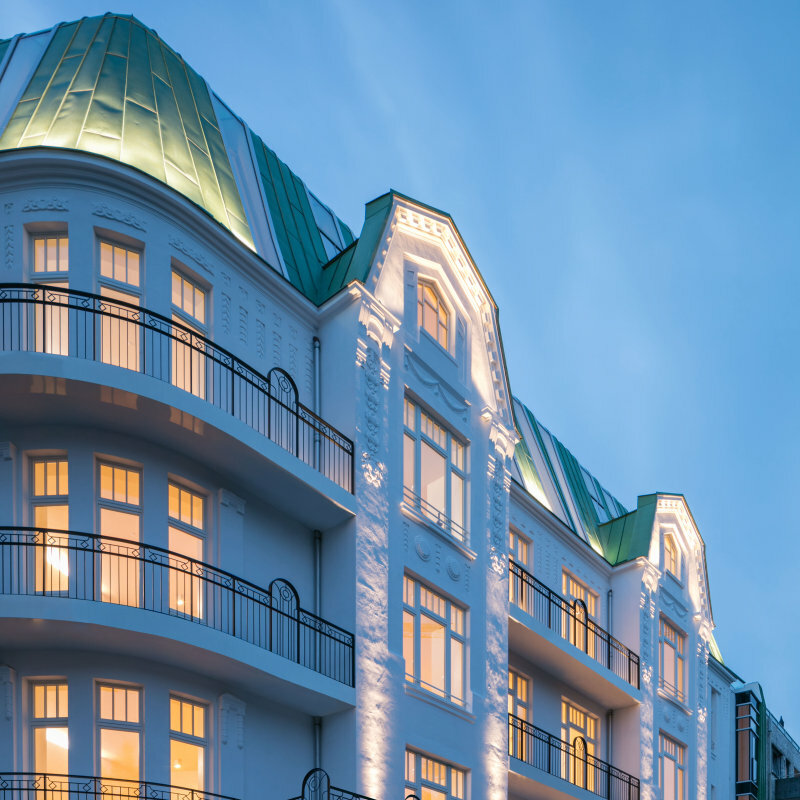 The St. Augustinus hospitals (AMZ) memory centre was inaugurated in December 2015 in Neuss, Germany. 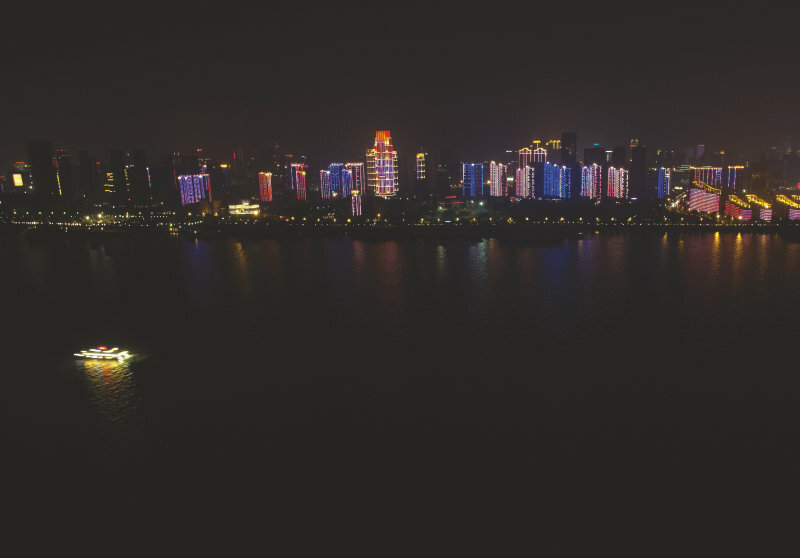 Osram shows intelligent lighting solutions for smart cities. 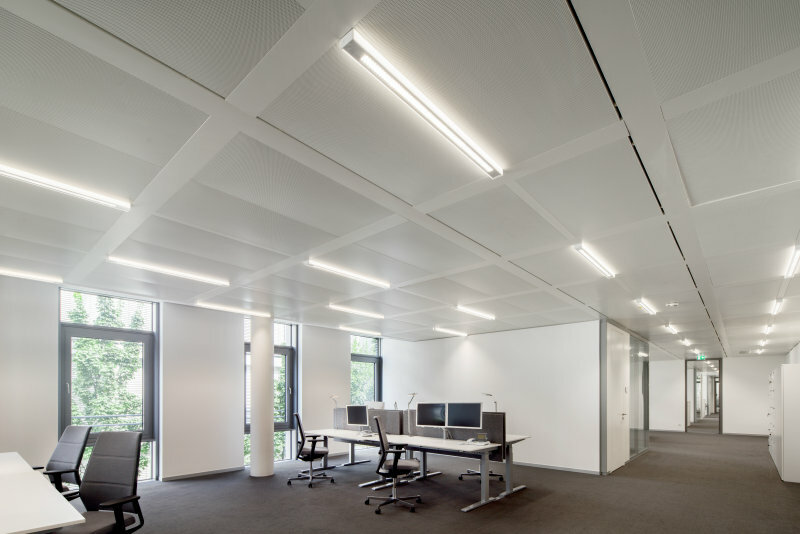 Osram supplies an intelligent lighting solution for offices at the Bavarian State Medical Board.